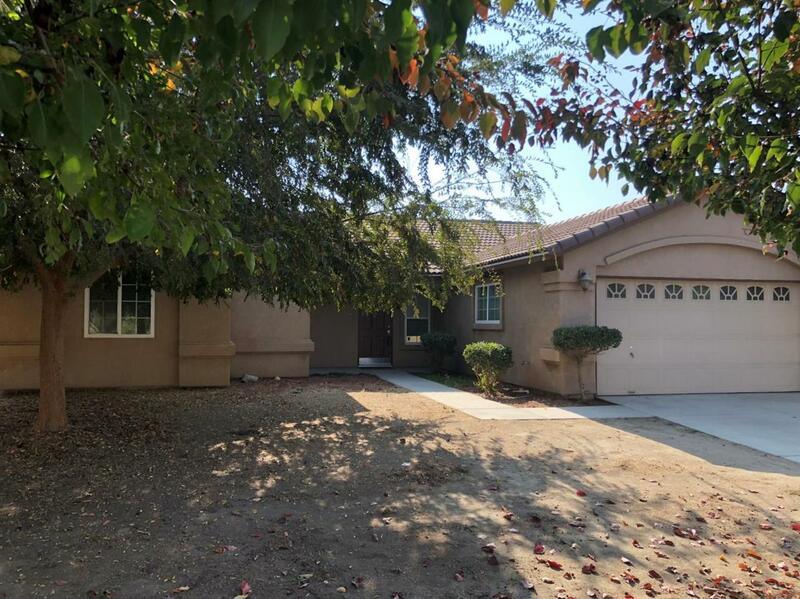 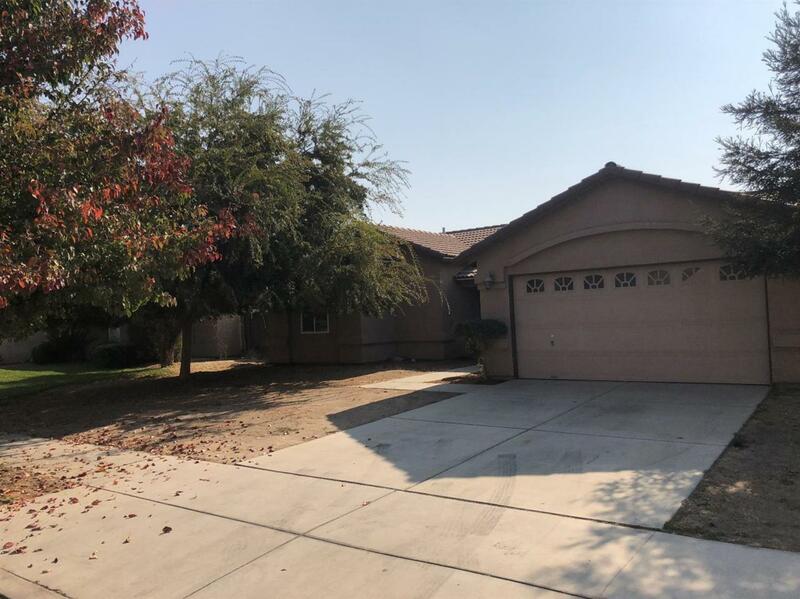 Great 4 bedroom 2 bath home located in Kerman. 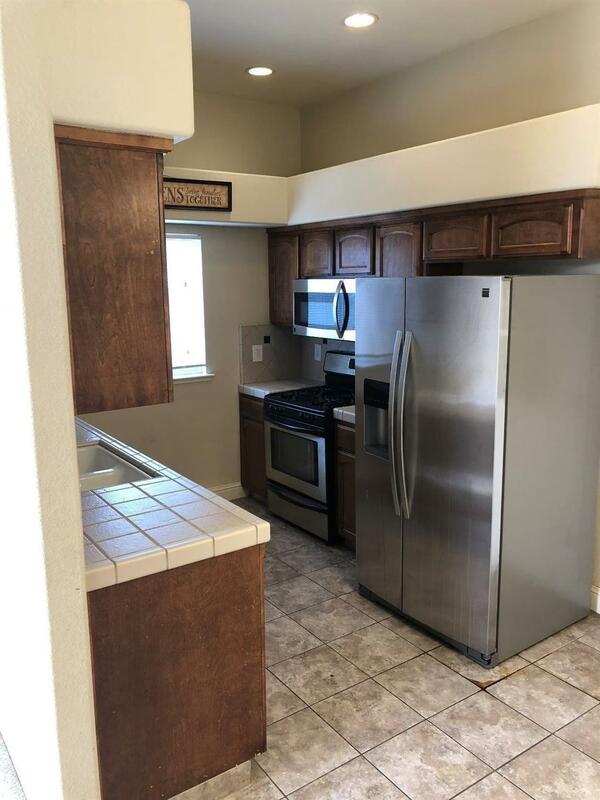 Open floor plan with high ceilings through out, kitchen has stainless steel appliances(gas stove)and built in 2007. 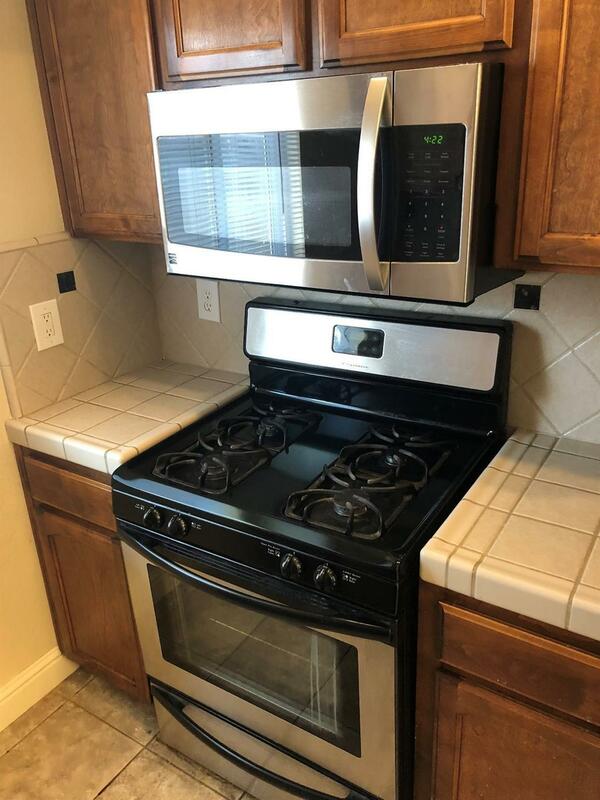 Close to schools and shopping.